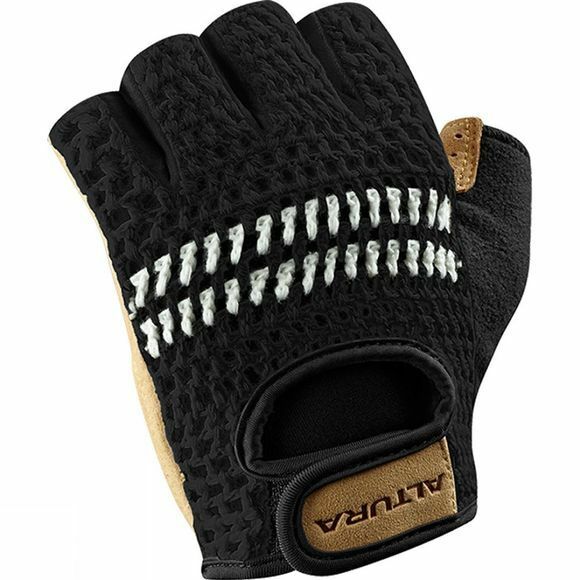 The Classic 2 Crochet Mitt from Altura has a traditional crochet design and is ideal for high intensity rides. 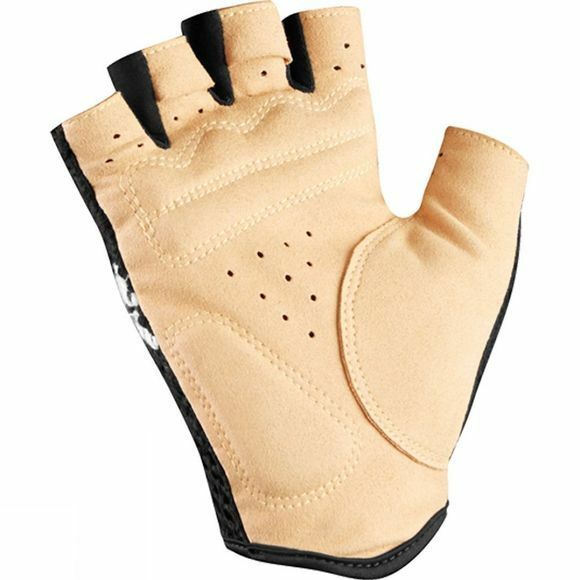 The gloves are equipped with high density foam padding on the palm to protect your hands from uneven terrain. Other features include a Micro fibre sweat wipe and finger pull tabs for easy removal. Concentrate on your ride and not your attire with the Classic 2 Crochet Mitt.